August 1963, Britain wakes up to news of the biggest robbery in the country’s history. A train has been hijacked and robbed, 35 miles from its arrival in central London. The country is stunned: who could be behind it? How did they pull off such an audacious raid? In this two part mini-series divided between cops and robbers, part one tells the story from the perspective of the perpetrators. This is the story of how one group of criminals became the most wanted men in Britain. Part two changes perspective to Tommy Butler and his elite team of brilliant, idiosyncratic investigators. 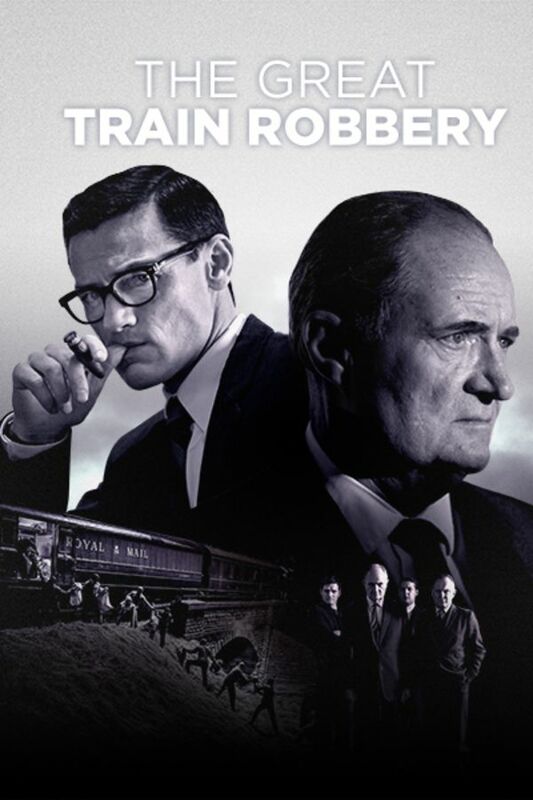 In a race against time, can they identify every criminal involved in the Great Train Robbery - and put them behind bars - before they flee the country? One of the gang did get away with his loot and live the lam in Brazil for many years and on a sailboat, but A Robbers Tale doesn't seem to focus on that. I vaguely remember that SAS commandos even once tried, unsuccessfully, to capture him. I need to look that story up on Google.